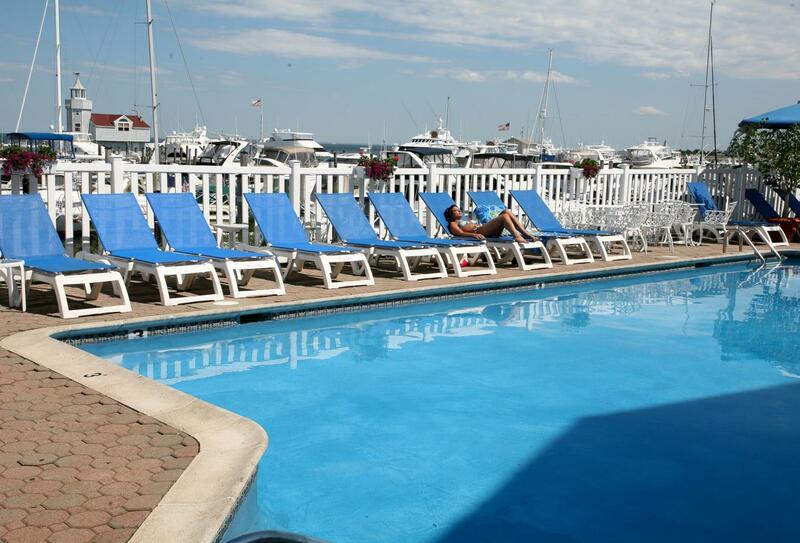 Saybrook Point Inn & Spa is in the Old Saybrook area of Connecticut overlooking the beautiful Long Island Sound. 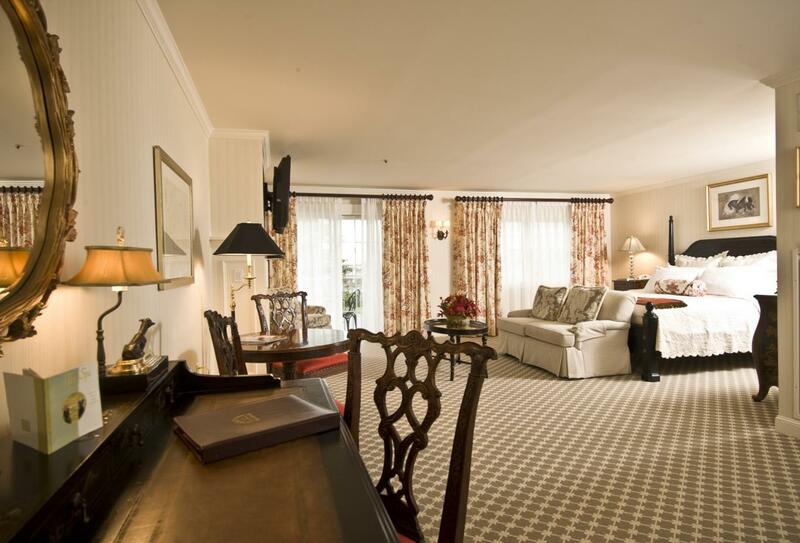 Inside the rooms you are surrounded with the style of a century ago. These intimate accommodations are designed for total relaxation. 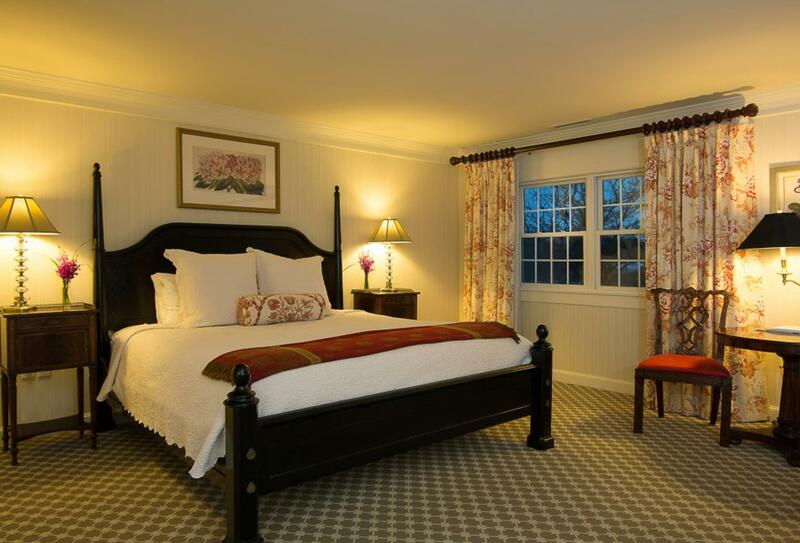 Take advantage of the amenities at the main inn including a health club and indoor and outdoor heated salt water pools. Treat yourself to a therapeutic massage or body treatment available at the Inn’s spa. Enjoy fine cuisine from locally sourced and seasonal ingredients for breakfast, lunch and dinner at Fresh Salt restaurant which also offers a special all-day dining menu and stunning views over the Long Island Sound. Soothing room with plenty of natural light and the choice of a king or queen size bed. 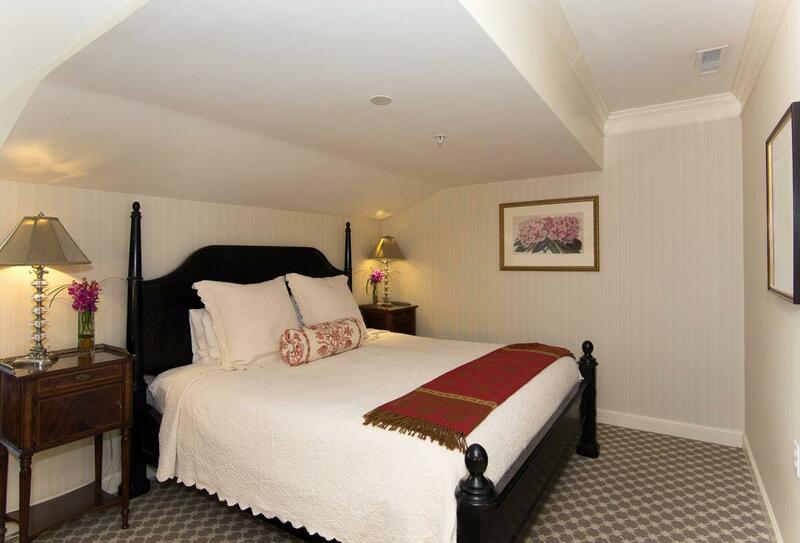 Soothing room with plenty of natural light, stunning views of the Long Island Sound and Connecticut River and the choice of a king or queen size bed. Comfortable and cosy room with the option of a king or queen size bed. Fine dining restaurant overlooking the ocean and serving breakfast, lunch, dinner and light fare. Alfresco dining is also available. 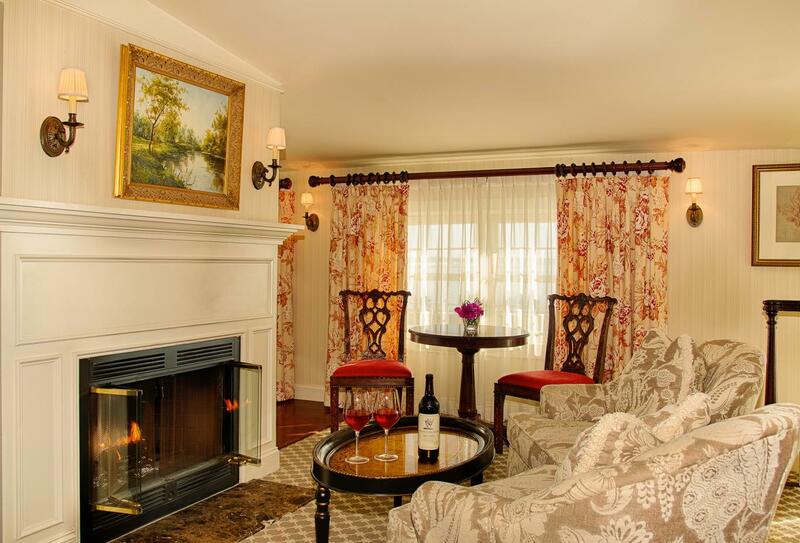 Saybrook Point Inn & Spa is in the Old Saybrook area of Connecticut, 2 hours away from New York City and Boston and 35 minutes by car from Tweed New Haven Regional Airport.